If you’re a hot tub owner, a spa can be a fun place for your family and friends, but may also introduce a wide array of problems that you would not expect. The water chemistry can be a tricky task on its own. Below is a collection of things you shouldn’t do with your hot tub to ensure your safety and make your hot tub last for many years. Don’t turn off the power with your hot tub full of water. It is more efficient to maintain a steady temperature. Don’t get in if the water is green. If your tub has a smell or is flowing with foam, that is a sign your water is dirty and unsanitary. Don’t cover your hot tub with plastic. Plastic magnifies the sun’s rays and traps heat, which may cause the cover insulation to melt. Don’t raise the temperature above 104 degrees F. All new hot tubs have a max temperature of 104 degrees F. Any higher becomes too dangerous. If your tub can reach beyond that, you’ll want to check your current settings or replace your hot tub with a new one. Don’t put shampoo or bubbles in the hot tub. This can cause expensive damage to your hot tub. Don’t forget your filters. You should clean your filters every 2-3 months, even if you aren’t using your hot tub. 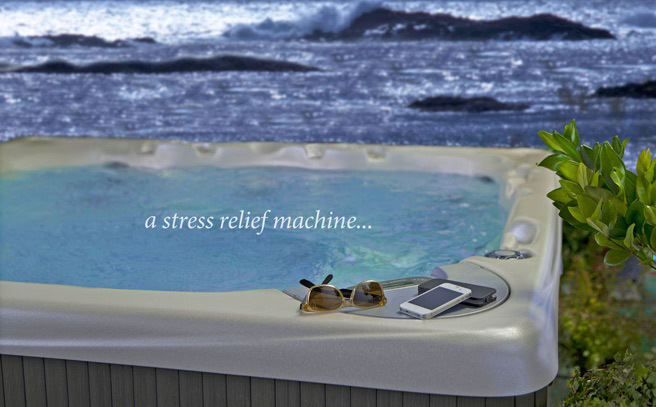 Contact Ohana Pool & Spa for all your hot tub concerns, a complete inspection of your hot tub, or to take a look at our line of Beachcomber Hot Tubs. Our services include weekly Maui swimming pool cleaning, inspection, chemicals, water testing, repairs, maintenance, plaster and resurfacing of your existing Maui swimming pool.